LoveNokia | Latest News and Information about Nokia Mobile: Camera Comparison | Nokia 6 vs LG Q6!!! Camera Comparison | Nokia 6 vs LG Q6!!! Both these phones are made out of aluminum but Nokia 6 has a complete metal construction, unlike LG Q6 which has a metal frame and a glossy polycarbonate shell at the back which can be a fingerprint magnet and can also get easily scratched. Both the devices have 3GB RAM and run on Snapdragon processors. LG Q6 has a slightly newer SD435 over the SD430 used in Nokia 6. Both the phones come with latest Android Nougat out of the box. However, Nokia 6 comes with stock android whereas LG Q6 comes with LG's own UI on top of Android. 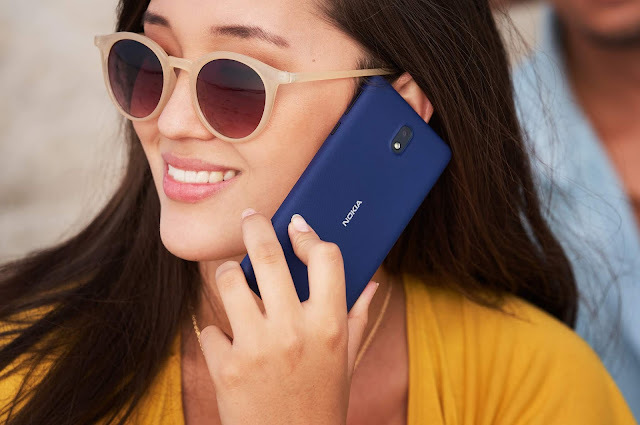 Nokia 6 with its 16MP f2.0 PDAF sensor, captures images with more details and natural colors compared to the images of LG Q6. Nokia 6 is very good at focusing compared to the LG Q6 and hence is able to capture much better macro shots. Both the devices capture images and videos very well from their front facing cameras. Nokia 6 records better videos and is faster in refocusing compared to LG Q6 which can be clearly seen in the video. Both the phones can record 1080p videos. Nokia 6 also records much clear and louder audio while recording the videos compared to the LG Q6 which can be heard in the video. Overall, Nokia 6 has a better camera compared to the LG Q6. 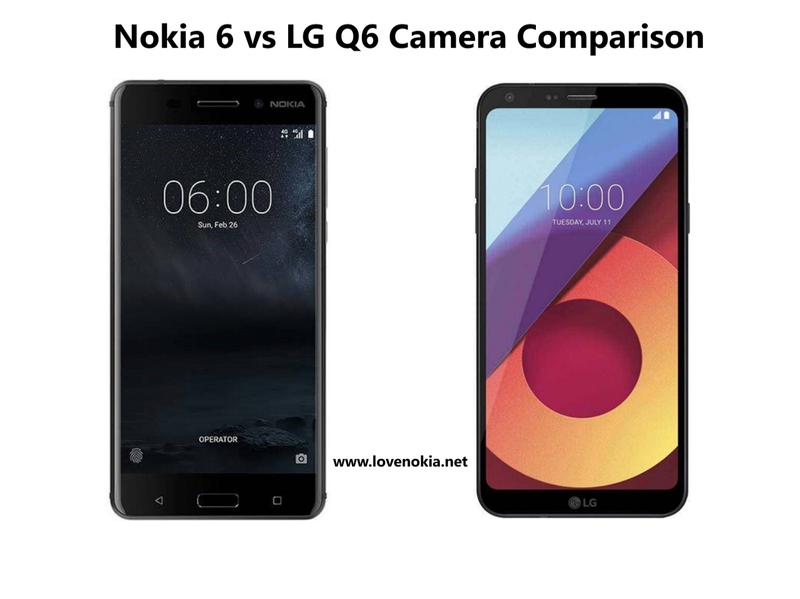 So, if you were confused between the Nokia 6 and LG Q6 then this might have cleared all of your confusion. Nokia 6 seems to be a much better and a complete package compared to the LG Q6.